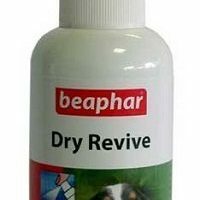 Current stock 'Best before' Nov 26,2018. 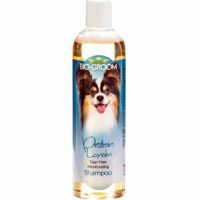 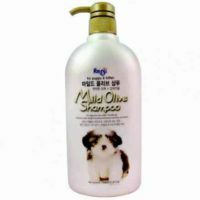 This shampoo tailor-made for puppies has been manufactured by Forbis(Made in Korea). 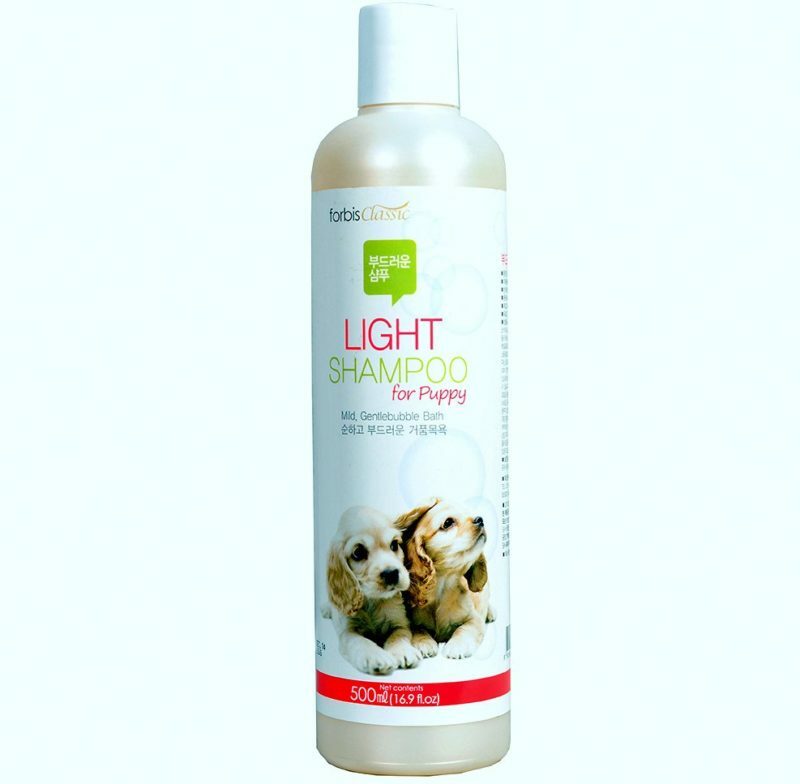 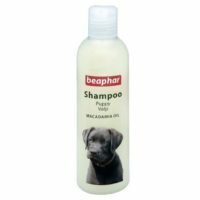 It is especially suited for the sensitive skin of puppies. 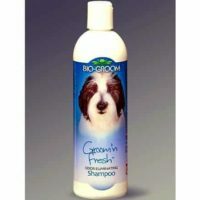 The pH is neutral and the shampoo is free from harmful chemicals. 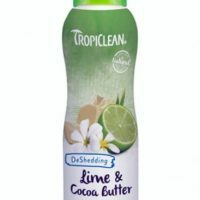 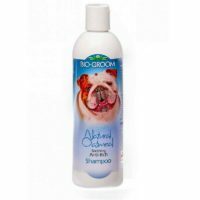 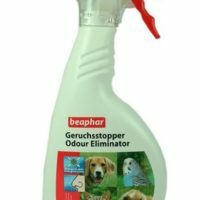 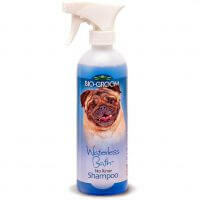 It effectively cleans and shines coat without being hard on the skin or coat. 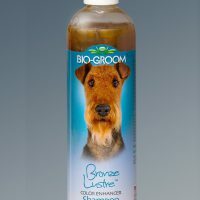 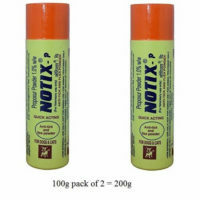 3)Suitable for all dog breeds and pups of any coat color. 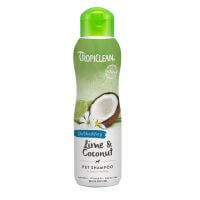 4)Rejuvenates and moisturizes skin with good odor.